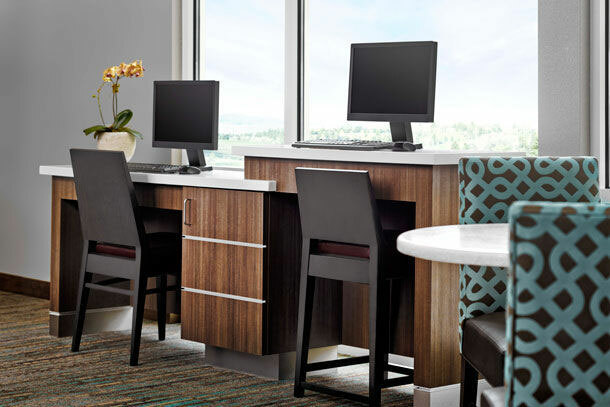 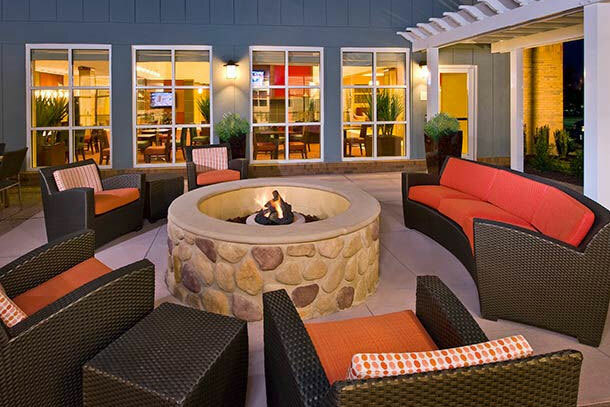 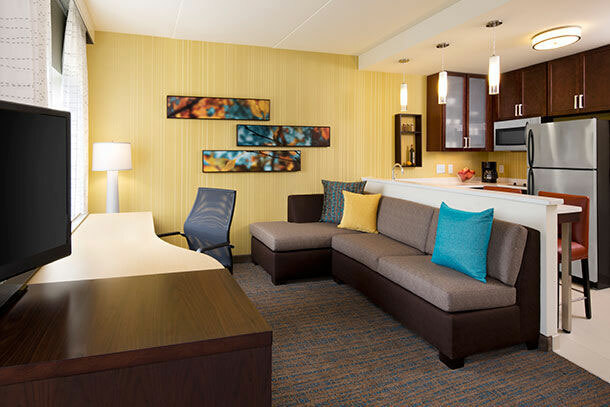 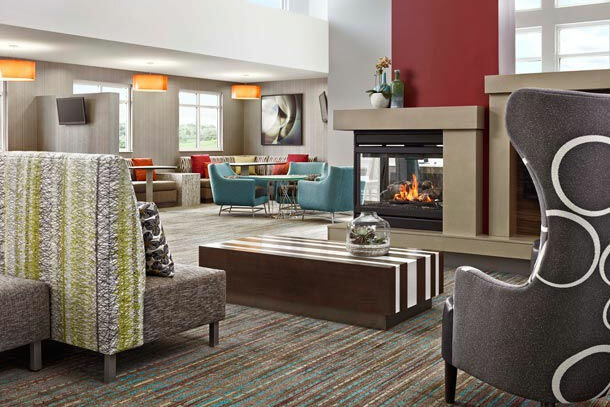 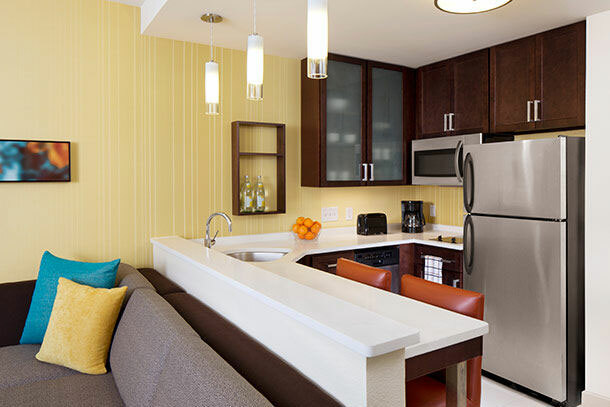 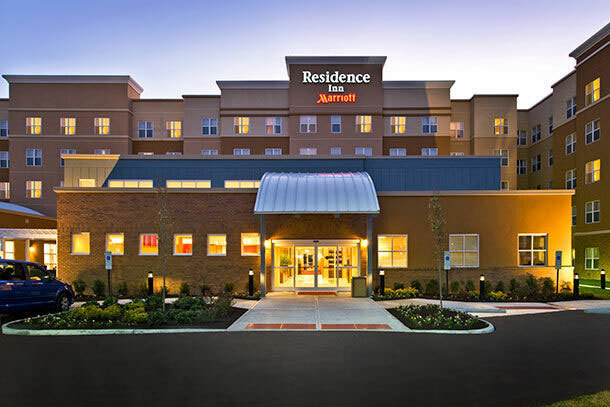 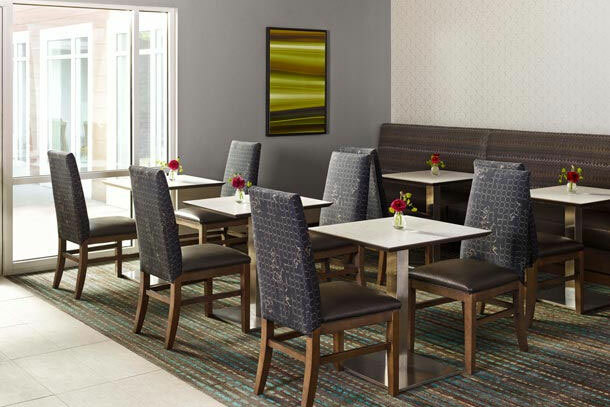 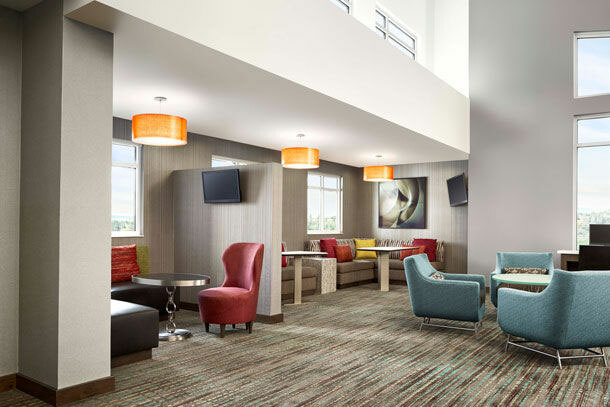 The new Residence Inn Portland Hillsboro/Brookwood, is located in the heart of Silicon Forest next to Hillsboro airport, Intel campuses, Ron Tonkin Field, Hops Minor League Stadium, and Gorden Faber Sports park. 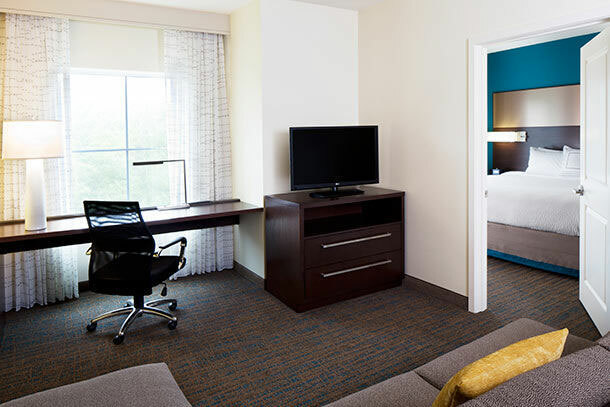 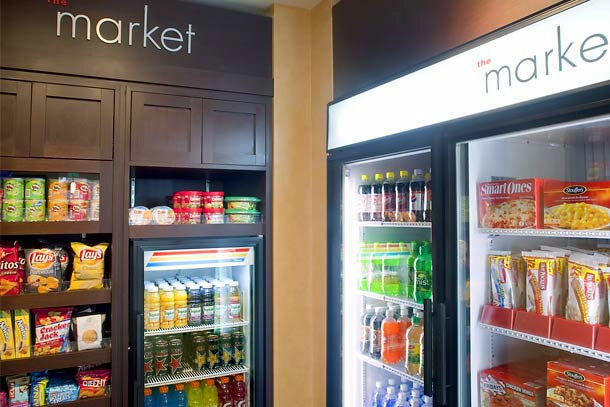 Each room offers complimentary High Speed Access Points & 50" HDTV with Marriott's new MVP Guest Entertainment Technology providing over 40 HD channels; interactive guide streaming Netflix, Hulu, YouTube, Pandora and Crackle. 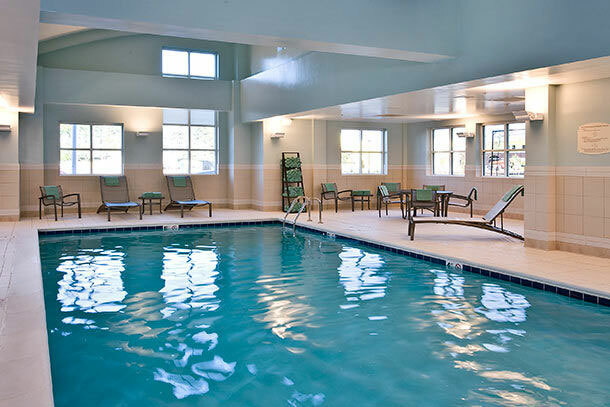 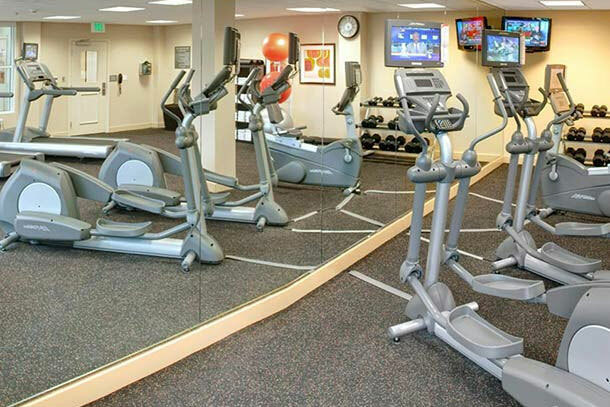 Stay active with our 24hour fitness center or swim laps in our indoor heated swimming pool. 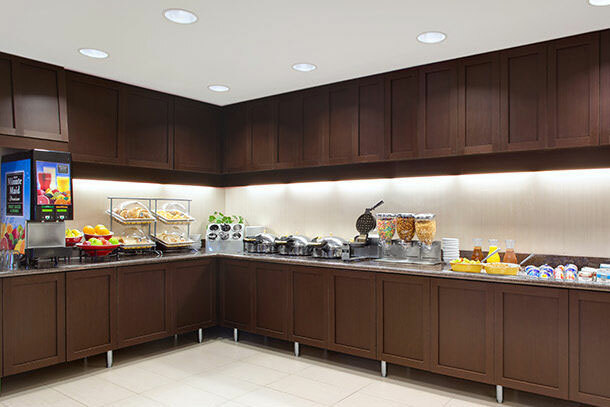 Guest can enjoy our complimentary hot breakfast and unwind at our bar during our weekday evening social hours.